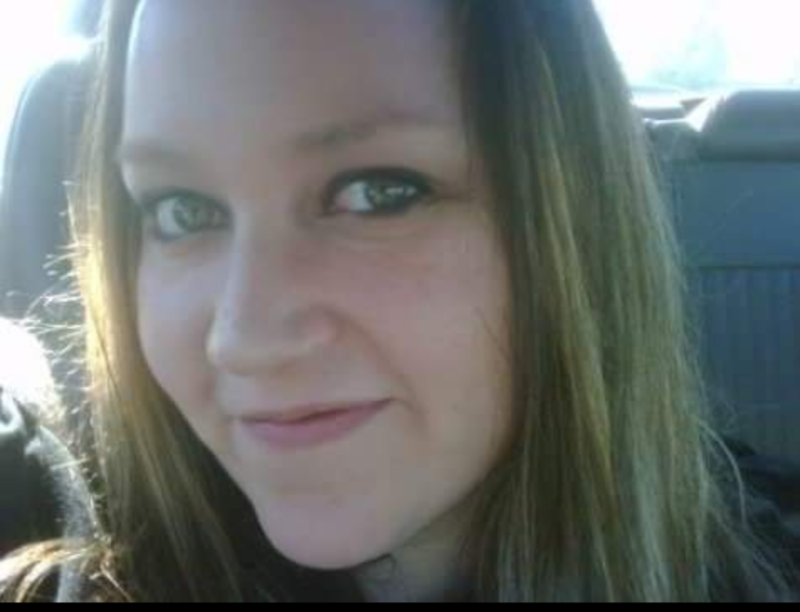 Chrissy M. Schnell, 40, of Huntley, passed away on Wednesday, January 17, 2018. She is the cherished mother of Arron Likins; beloved daughter of Rich Schnell and Donna (Henry) Gierczak; loving sister of Dave (Rachel) and Lisa Schnell. A memorial service will be held at 12:00 (noon) on Saturday, January 27, 2018 at Trinity Lutheran Church, 11008 N. Church St., Huntley. Visitation from 10:00 am until the time of service at the Church. To extend condolences and share a memory visit www.affordablecremationbelvidere.com.